Natural gas is the most environmentally friendly fossil fuel. It consists principally of methane between 90 and 99%, while the remainder consists of other gases such as butane and ethane. It takes more than 600 liters of methane gas to make one liter in liquid form, then the benefits to detain in such physical condition are clear: an easier transport, especially for large distances. 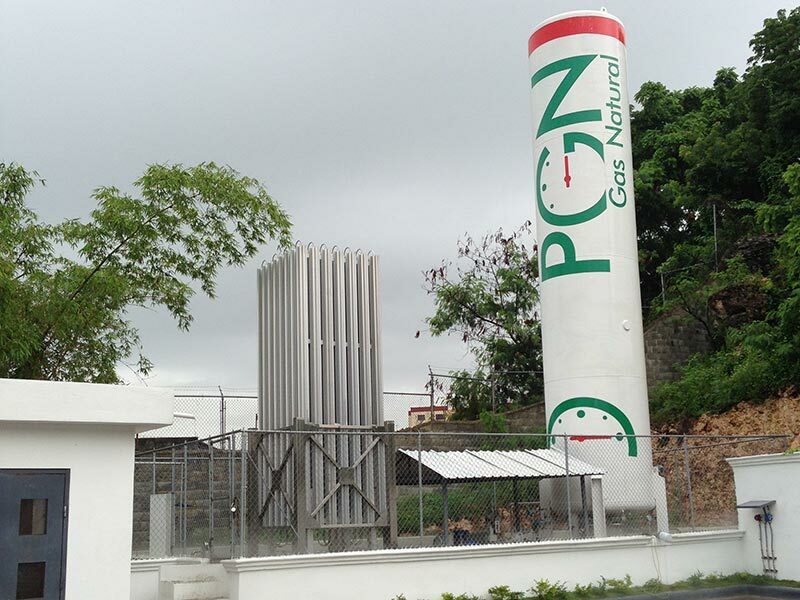 LNG burns more cleanly than coal and oil, for example, emitting significantly smaller quantities of greenhouse gases into the atmosphere in the process. Also reduced emissions of harmful pollutants such as CO2, NOx (nitrogen oxides), SOx (sulfur oxides) and particulate matter means that the passage to LNG will have a positive impact on human and planetary health. 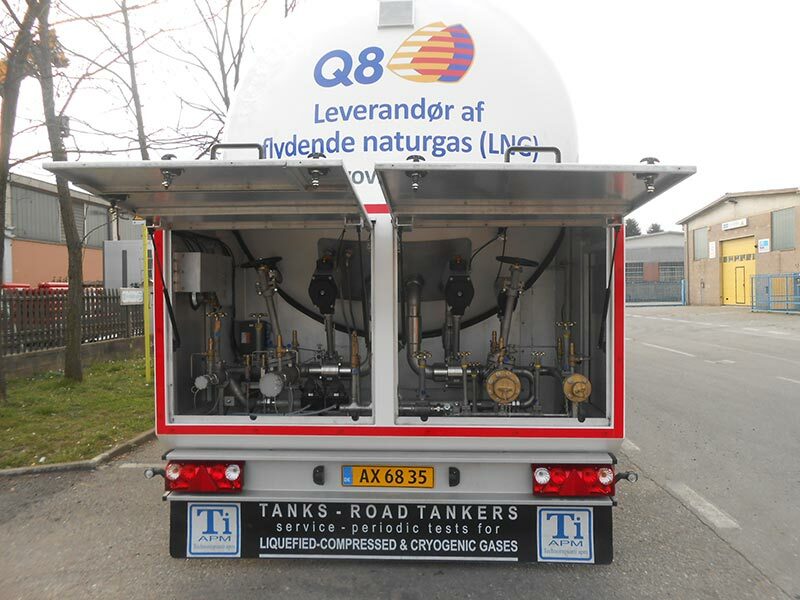 Today the most common applications for LNG are autogas station – TiApm manufactures vertical and horizontal storage tanks with thermosiphon for LCNG stations – industrial applications – TiApm offers storage units and rigid / semitrailers for refueling – and naval bunkering – for which TiApm provides specific semitrailers suitable to act in conjunction with high-speed modules. 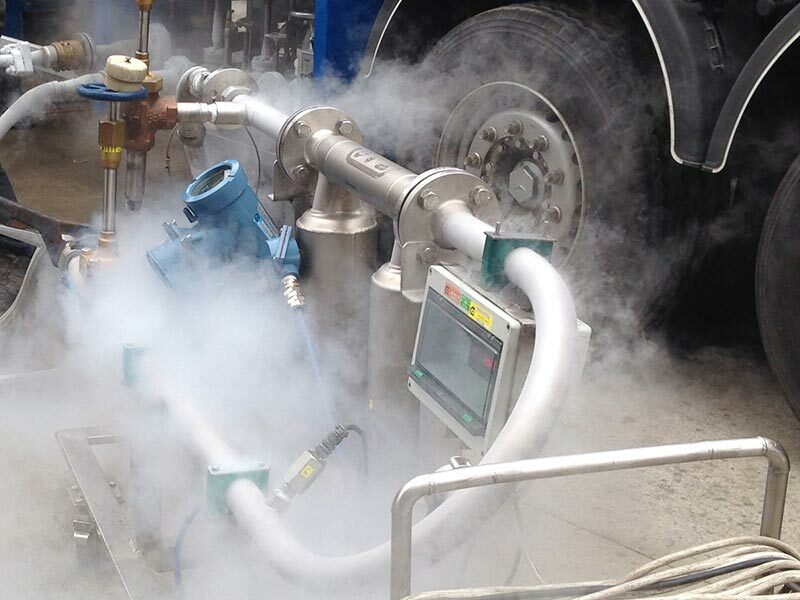 LNG road tankers by TiApm are extremely robust and reliable yet having very light own weights to maximize payload. LNG tanks by TiApm are available in sizes from 10m3 to 350m3 (volumetric capacity), in vertical or horizontal configuration.